People are always concerned about their face when considering the signs of aging. That makes sense because it is their face looking back at them in the mirror every morning. But they often don’t consider one area of the upper body that ages first, the neck. It’s true; the skin on most people’s necks is usually the first skin to truly show the signs of aging. Have you ever looked at a person and thought turkey wattle? Well, there you go. And if you take care of your face without any attention to your neck, you’re only doing half the job. 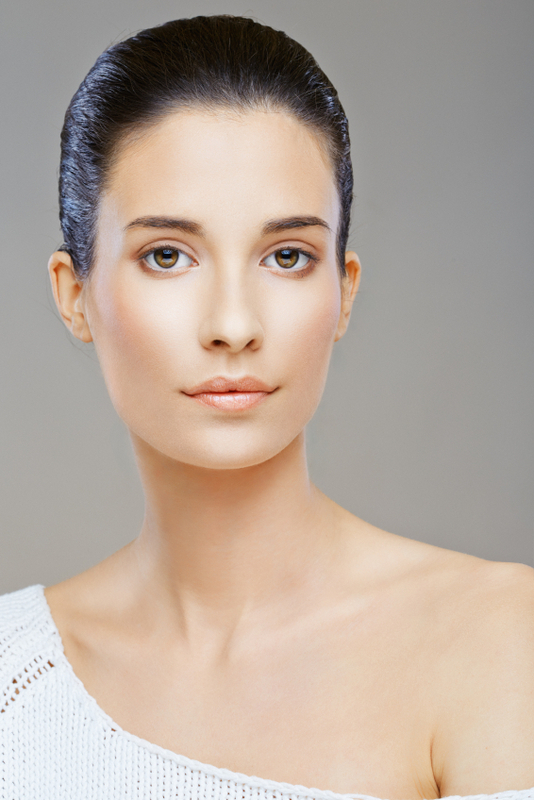 A neck lift with Dr. Jones is often a good second procedure to include with a facelift. A neck lift addresses loose neck skin, excess fat under the chin, excess skin and sagging skin in the lower face, and muscle banding in the neck. During a neck lift, excess skin and fat are removed and the underlying tissues are restructured. A neck lift in an effective treatment that will restore your neck line definition. Many people have the most signs of aging show up on the lower half of their face and beneath the chin. These people are good candidates for a neck lift. If this is the location of your aging, a full facelift probably isn’t necessary. In neck lifts with Dr. Jones the age of the patient often dictates where the incisions are made. For younger patients without a great deal of excess skin, the incision is made under the chin. In these cases, mainly excess fat is removed and the muscles are tightened to improve the contour. If a patient is older, the incisions are made behind the ear lobe on each side extending into the hairline. Excess skin and tissue are pulled up and trimmed. The underlying tissues are repositioned and the skin is then re-draped. For older patients, neck lifts are often combined with a facelift. After your procedure, Dr. Jones will have wrapped your neck and chin in an elastic bandage to provide support, minimize swelling, and help your skin adapt to its new contours. There will definitely be swelling and bruising, but it will fade in one to two weeks. Recovery from a neck lift isn’t as fast as some procedures. Most people return to their day-to-day activities and work after two weeks or so. When you’re sizing up the signs of aging on your face, don’t forget your neck! Call Dr. Jones at 405.418.5400 and schedule a consultation for a neck lift.